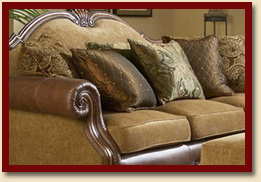 We at Mastercrafts excel in offering upholstery, re-upholstery, fittings repair and custom wood work service in NYC and surrounding areas. 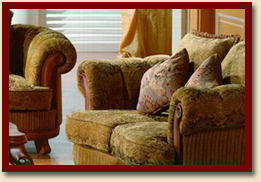 We are well-known for our exceptional craftsmanship to repair and customize your antique as well as contemporary furniture at very affordable rates. We not only re-upholster your sofa and chairs, but also excel in resetting or repairing the frame of your old wooden furniture; from benches and tables to bulky beds. In our two decades of experience, we have successfully restored many antique appliances that were heavily damaged, even those which were given up by the owners and other restoration companies. We are reputed for giving our best effort to breathe life into your appliance regardless of its condition. For those who want custom sofas of your establishment, we have a department dedicated to custom-made furniture that exactly fits in the odd corners of your house. Contrary to the belief of most customers, we offer custom wood working service at lower rates than mass-produced, branded furnishings. Why bother going to fancy, expensive stores looking for a piece that will not fit in your space?